The NDA met with elected officials, state regulators and stakeholders to discuss and address the delays many patients faced when applying for a medical marijuana card. NDA Executive Director Riana Durrett submitted a memo on behalf of the NDA addressing the potential causes for the delays; how other states managed patient registries; the harmful impacts of the delays; and potential solutions. The memo also presented a legal argument that cards could be issued prior to when background check results were received, which was eventually adopted by the State. State regulators worked with the NDA to improve the processing wait times; make the entire process electronic; and open an office in Las Vegas to process patient applications. The NDA worked with the Nevada Department of Public and Behavioral Health to open an office in Las Vegas that would provide approval on an application the same day it is submitted to the State. Dispensaries banned together to offer their services to ensure the the applications were complete and accurate, in order to avoid delays on approval. Executive Director Durrett worked and continues to work on behalf of the NDA with Nevada’s legislators and marijuana industry stakeholders to develop the legislative agenda for 2017. Durrett’s collaboration with various marijuana organizations and stakeholders resulted in a comprehensive outline of priorities for the 2017 session. Durrett continually meets with legislators to provide them with an overview of marijuana industry concerns. The NDA has supported elected officials in their campaign efforts by supporting their fundraising efforts and their efforts to reach out to voters. Seeing the need for legislators and regulators to begin preparing for the growth of the marijuana industry in Nevada, Durrett organized an information-seeking trip to Colorado to learn from the state’s mistakes and successes. The Nevada delegation to Colorado included Senator Patricia Farley, Assemblyman Derek Armstrong, Assemblyman Nelson Araujo and regulators. Meetings included useful discussions with representatives of the Colorado Department of Public Health & Environment as well as the Colorado Division of Revenue to address marijuana industry do’s and don’t’s, the tax structure of medical versus adult use, economic impact, public health and safety costs and best practices as well as DUI laws. For the delegation’s full itinerary, including speakers and attendees, click here. Nevada Dispensary Association (NDA) Executive Director Riana Durrett lobbied throughout the 2015 legislative session working closely with other industry lobbyists. Durret’s efforts helped to defeat a proposed amendment to ban cash in medical marijuana establishments, which would have required the use of a prepaid credit card through and benefiting one company in particular. 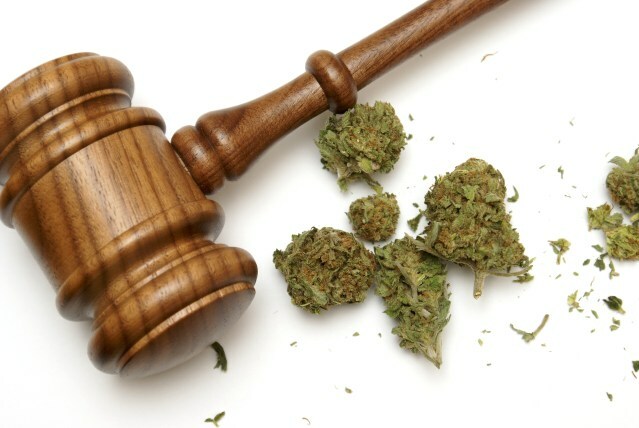 In October 2015, the NDA hosted a cannabis policy summit organized by Durrett and attorney Amanda Connor, Esq. The summit, co-sponsored by the Nevada Cannabis Laboratory Association (NVCLA), included talks from Nevada state, county and city officials discussing policy and regulations. Attendees and speakers included NVCLA board members president James Dean Leavitt and vice president Shimi Coneh, Senator Patricia Farley, Senator Tick Segerblom, Assemblywoman Olivia Diaz, Assemblyman David Gardner, Clark County Commissioner Steve Sisolak and other industry leaders. The NDA is proud of the advocacy efforts of its Executive Director, Lobbyist Riana Durrett. During her time as the NDA’s Executive Director, Durrett has worked diligently on behalf of dispensaries and Nevadans to ensure that a safe, thoughtful framework is in place to see Nevada through the marijuana industry’s growth stages and into its promising future. Below are just some of her contributions to a productive industry in Nevada. 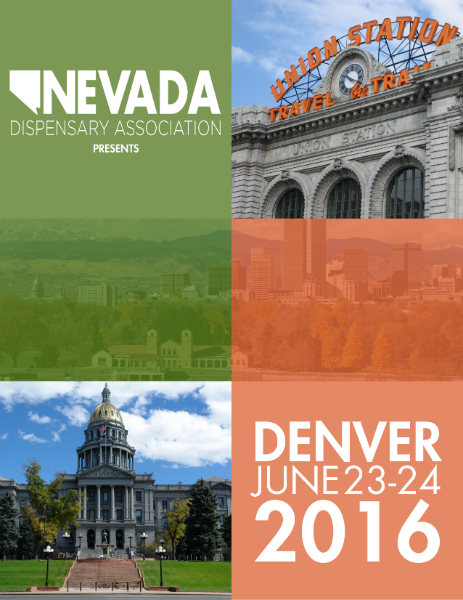 April 19, 2016: Nevada Dispensary Association Introduces Executive Director Riana Durrett, Esq.